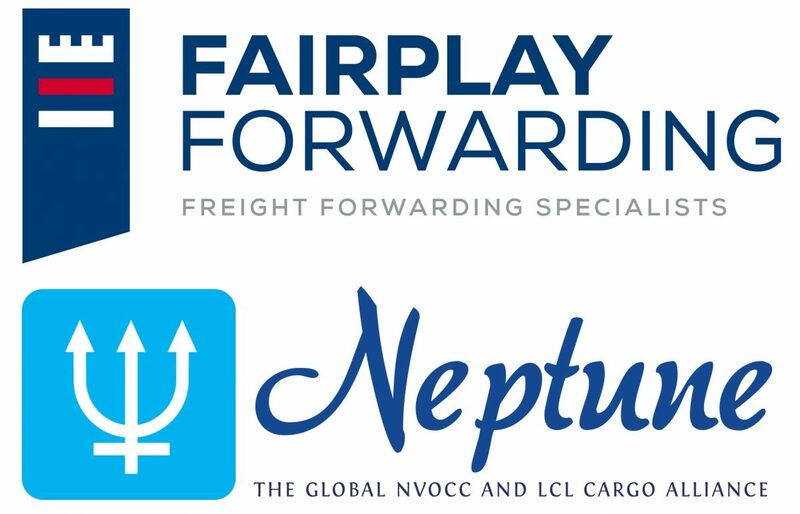 We are happy to announce that Fairplay Forwarding, the Freight Forwarding Specialists of the Cosmatos Group, have joined the Neptune Cargo Network, the world’s first and one of the world’s biggest LCL and Freight Forwarding networks. The Neptune Cargo Network is one of the most comprehensive global networks of Freight Forwarders and Consolidators, listing 155 members across 64 countries. By joining this network, Fairplay Forwarding is established as a trustworthy and well noticed freight forwarding company worldwide, offering its services and expertise all over the world.